The IP eXchange or IPX, envisaged by the GSMA as the preferred way to interconnect all IP based service providers globally, is finally coming to the marketplace. However, little is known about what current and potential customers are thinking regarding IPX, how they plan to use it, what services and features they really want and when they plan to start their migration from existing platforms and services onto an IPX ecosystem. HOT TELECOM has investigated the real requirements for IPX by interviewing current and potential IPX customers from all segments and regions to better understand their needs. This will help guide IPX providers to tailor their offering to meet customers' expectations and increase their chance of success in each service provider segment and region. When purchasing our report you also receive a free 1-hour tailored discussion of the findings by our senior analyst! IPX providers seeking to understand what IPX customers want and need in order to tailor their offering to meet their expectations and increase their chance of success in each segment and region. 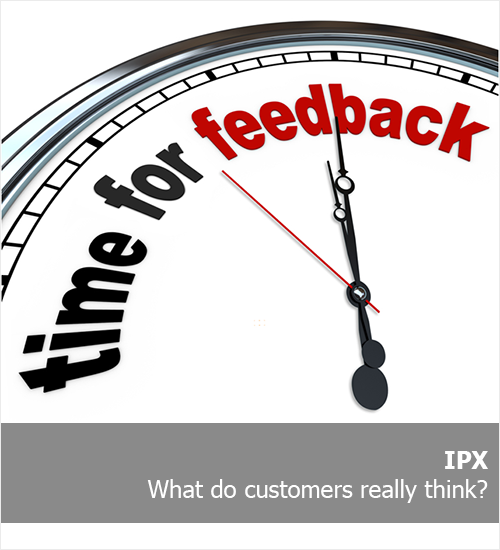 IPX customers seeking to understand what other IPX customers are thinking and their experience and opinion. IPX vendors seeking to understand the needs of IPX customers and their plans when it comes to migrating to IPX to help service launch and to acquire a detailed understanding of each of the segments' peculiarities. Planning to migrate some international services to an IPX? Features important when choosing an IPX Provider? Features that service providers seek from an IPX Provider? What is important to you in choosing an IPX Provider? Connecting to multiple IPX Providers? Plans to launch advanced services? What are the main factors delaying the use of IPX Services? What problems are you facing when considering migration to IPX? What do you see as the timeframe for the migration of your internal networks to IP? Are your voice services still carried over TDM in your network? Are you satisfied with the quality you get from your voice supplier? Are you satisfied with the quality you get from your data supplier? In your opinion, what does an IPX offer that is not available via other services? When are you planning to migrate some of your int'l interconnect service to IPX? How important are these features when choosing an IPX provider? Do you have any need for these features/services on an IPX? What is more important to you when choosing an IPX provider? What is or will be your interconnection strategy with IPX service providers? When are you planning to offer these services? What is making IPX adoption difficult?